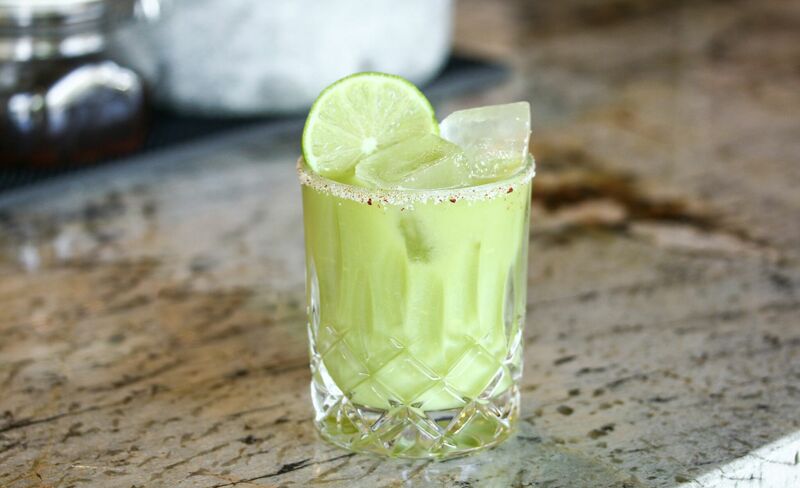 Cinco de Mayo is here, which means its time for everyone’s favorite tequila-based cocktail: the margarita. When I first started making cocktails on my own, margaritas were my go-to simply because they’re so easy to make. A little bit of lime juice, a little bit of Cointreau, some simple syrup and some halfway decent tequila and you’re on your way to success. Subsequent years would have me experimenting with a lot of those elements. I always have a bottle of homemade jalapeño simple syrup in the house for spicy margaritas, and I’ve become a fan of using different types of juices when I make drinks to provide a little variation from the traditional lime. 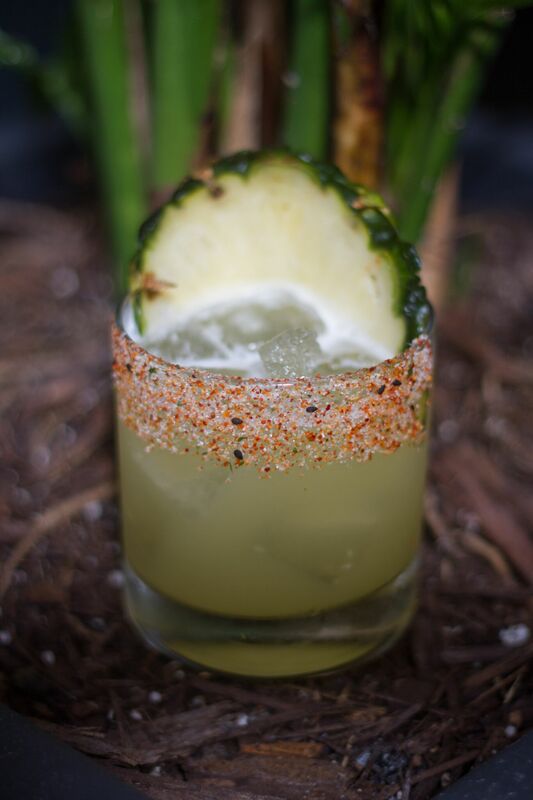 No matter what your preference, Cinco de Mayo is a great time to pull that bottle of tequila out from the back of the liquor cabinet and get to drinking. If you’re looking for a departure from the traditional lime margarita, here are a few tequila-based cocktails worth whipping up for the big day. Directions: Cut the lime in round slices. 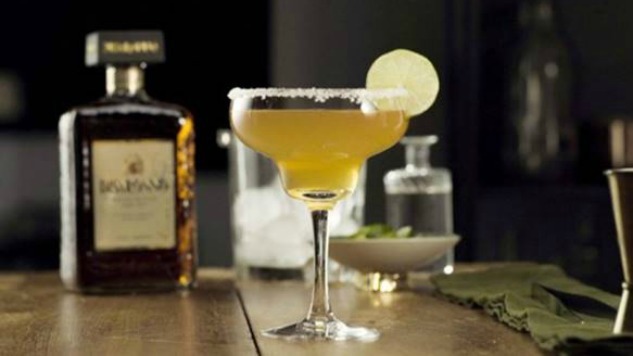 Dip the rim of the glass in some lime juice, then roll in cane sugar to get a nice sweet rim. In a small bowl, mix the water and chia seeds. Set aside for 20 minutes while the chia turns into gel. In a cocktail shaker, or a mason jar, mix together the alcohols, lime juice, maple syrup, ice cubes and chia gel. Secure the lid and give it a good shake. Add the kombucha, stir quickly and serve in your pre-rimmed glasses. Garnish with a slice of lime. Directions: Combine all ingredients in a shaker, add ice. Shake and strain over ice in rocks glass. Garnish with Himalayan sea salt or regular salt. Directions: In a shaker tin, add avocado and ice. Shake to break down avocado. Add mezcal, lime, agave. Shake until cold. Rim a glass with chili salt. Strain over fresh ice. Directions: Shake all ingredients, strain into a margarita glass. Garnish with lime slice. 1 oz. Fresh Lime Juice? Directions: Add all ingredients to copper mule mug, stir vigorously, add crushed ice over rim of cup. Garnish with Mint & fresh ginger (skin on)?.